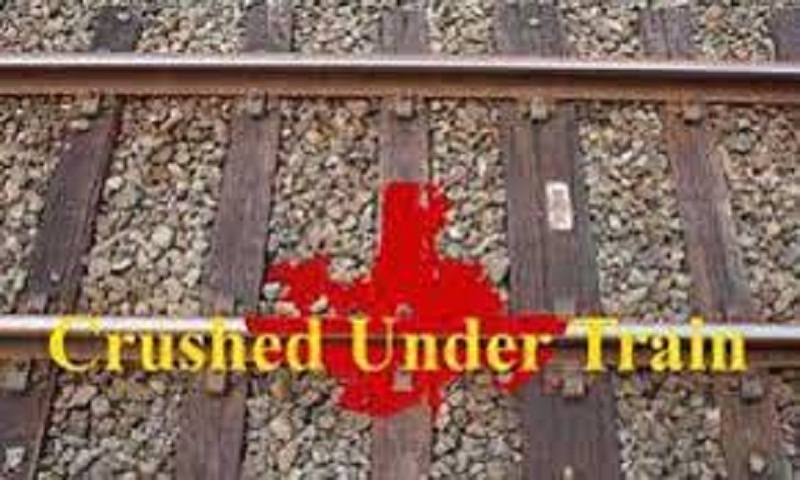 Three motorcycle riders were killed after their vehicle was hit by a train at Bhennabari level crossing in the Gopalganj Sadar upazila early Wednesday. “Goplaganj-bound ‘Tungipara Express’ train from Rajshahi hit the motorbike at night, killing three people on the spot,” said Mohammad Manirul Islam, officer-in-charge of Sadar Police Station. Locals alleged that there was no gateman at the level crossing, report UNB.